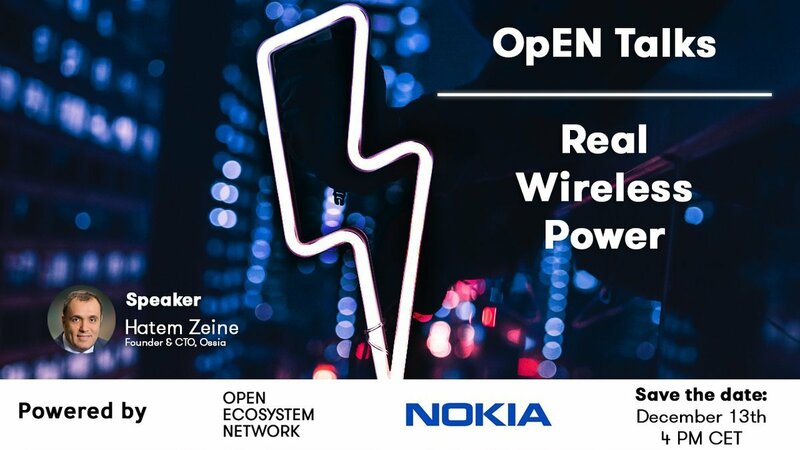 See Ossia’s Cota® Real Wireless Power Firsthand at CES 2018! Come see a live demo of Ossia's Cota- Real Wireless Power at CES 2018 CES18 Contact us to set an appointment today! Ossia is attending the Startup World Cup on March 24, 2017, in San Francisco. Come join us! Ossia's Cota™ Tile, winner of the CES 2017 Innovation Award, is a finalist under the Smart Cities category.